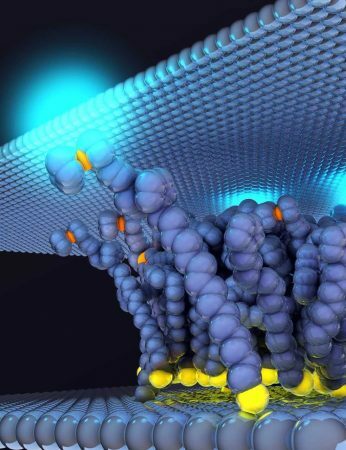 Now, as reported in the scholarly journal Nature Nanotechnology, a team of scientists led by Christian A. Nijhuis of the National University of Singapore has demonstrated a way to reach a rectification ratio that had been thought a theoretical impossibility. See more articles on this and similar topics. Learn more on this general research topic.